 Is this an in-game item? The best part of this is the faded "I love you" on the blade. Priceless. That render looks so much better than the actual game lol. 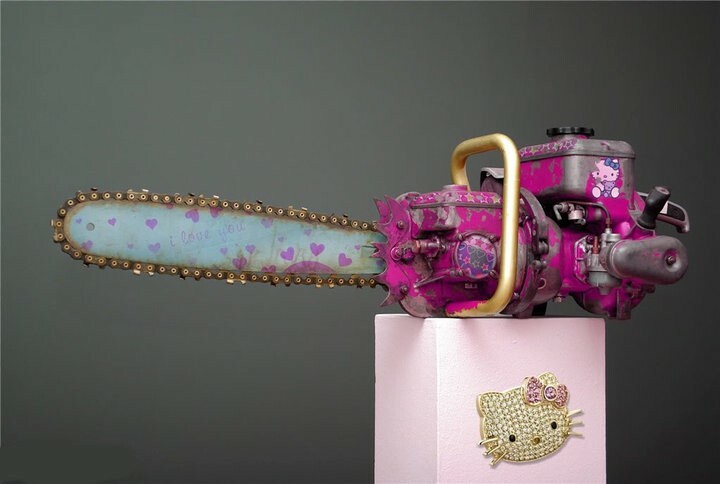 Is this official or just some guy who modeled a chainsaw and put Hello Kitty on it? This is real albeit as an art exhibit, I don't know if it's an official product (doubt it) but it's very suited for an in-game item I'd imagine. Left for Dead hahaha, that would be PINK DEATH! Would have been perfect, but the pink paint splattered on the gold bar grip detracts from the aged effect. (As the grip shouldn't have been painted in the first place.) If that bit were cleaned up it'd be pure awesome. Would have been perfect, but the pink paint splattered on the gold bar grip detracts from the aged effect. (As the grip shouldn't have been painted in the first place.) If that bit were cleaned up it'd be pure awesome." It comes off to me as a custom amateur job with the pink on the handle grip. Like someone spray painting it, and putting a hello kitty sticker on it. Exactly. Were it not for that mistake it would be great. Is there a Hello Kitty BOOMSTICK! to go with it?